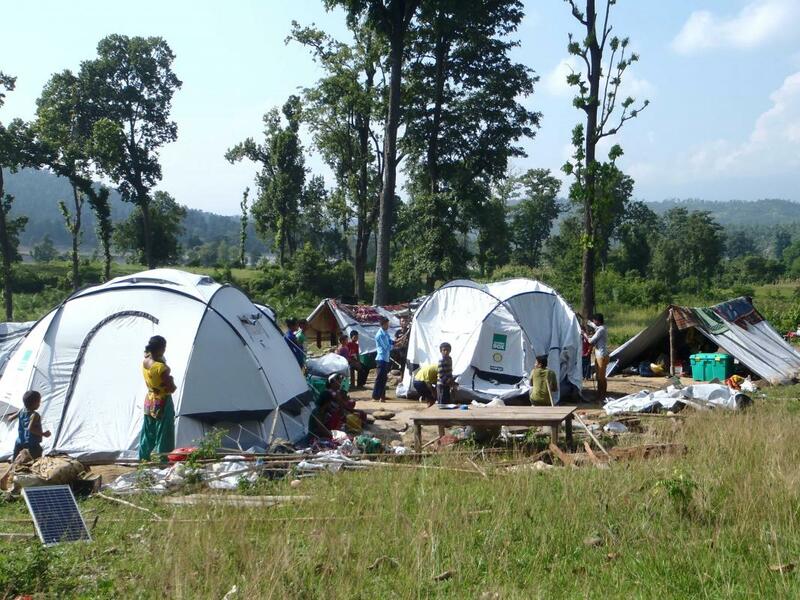 The Easthampstead Rotary Club, work in partnership with Fraser's Budgens @ Three Mile Cross, will be showing how Shelterbox provides emergency shelters and tools for families robbed of their homes by disaster and how we transform despair into hope. For the last 16 years Rotarians worldwide have joined forces with international disaster relief agency ShelterBox to provide aid quickly and efficiently to over a million displaced people. Rotarians are volunteers who are working to benefit our local and international communities. Come an meet us and find out how you can make a difference to your local communities and provide live changing support to international projects.